Four County has partnered with Genoa Pharmacy since 2013 to offer on-site pharmacy services to our patients in Logansport, Indiana. 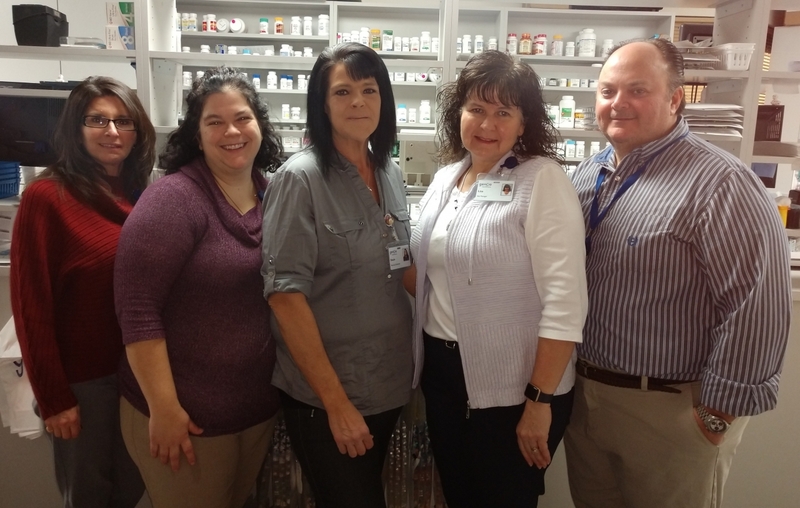 We have recently expanded that partnership to include Consumer Medication Coordinators (CMCs) at our Peru and Kokomo locations. CMCs serve as dedicated pharmacy liaisons for our Center and ensure solid medication management services for our patients.